Tall women are real. We see them every day, cramped on the airplane, cramped in the car, cramped at the desk, or endlessly trying on dress after dress in the fitting room. You may be one of them. The easiest way to know is to use this magic height percentile calculator. But if math and standard deviations aren’t your thing, maybe these hints will help. Everywhere you turn people ask you incessantly if you play basketball. If you actually do play basketball then there’s another hint you may be tall. Are you taller with flat feet than your friends wearing heels? If you’re friends wearing heels still aren’t taller than you, there’s a good chance that you are tall. Especially if those are three or six-inch heels. You know you are mega tall if your friends need to stand on a chair to be taller than you. Can you find pants that fit on the first, second, or even third try? This is a common problem that plagues all tall people. Either the legs are too short or the waist is too big. 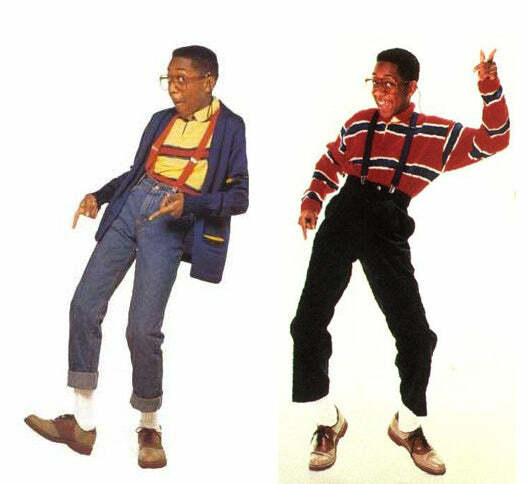 You may be extra tall if those “tall” pants you ordered online are still at least one inch too short. Do you have to squat at the water fountain? 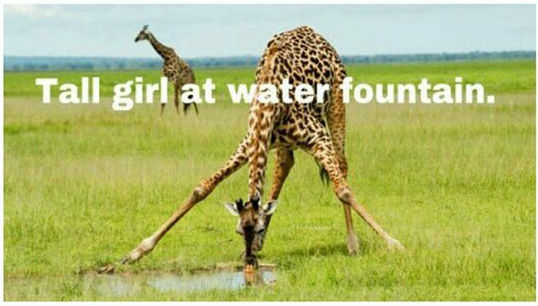 Believe it or not, not everyone needs to squat like a giraffe to drink from the fountain. Are shoes mysteriously “un-cute” in your size? They looked so good on your friend last week, they look even better on display at Nordstrom. But when they bring out a size 10.5 for you to try on, they’re suddenly not-so-cute anymore and you’re embarrassed you even tried. Do you walk faster than everyone else without even trying? Is hugging your friends always awkward? 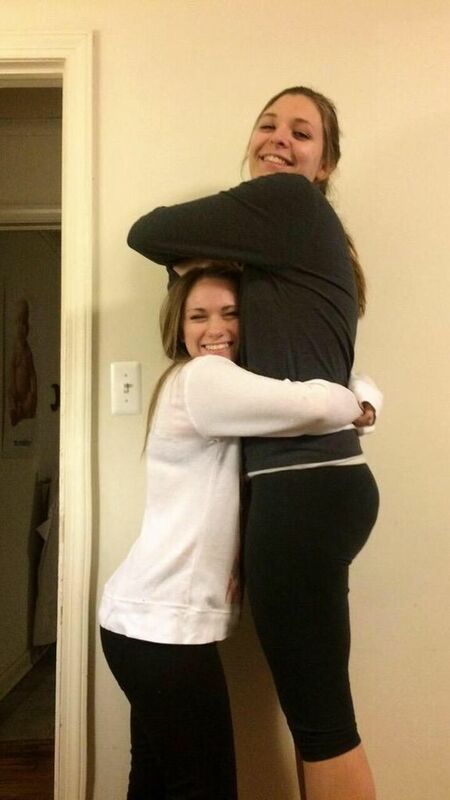 There is no solution for the tall girl hug. If your friends complain of getting a face full of chest every time they hug you, then you’re probably tall. Perhaps the best solution is to put on some heels and give them a faceful of belly-button instead. 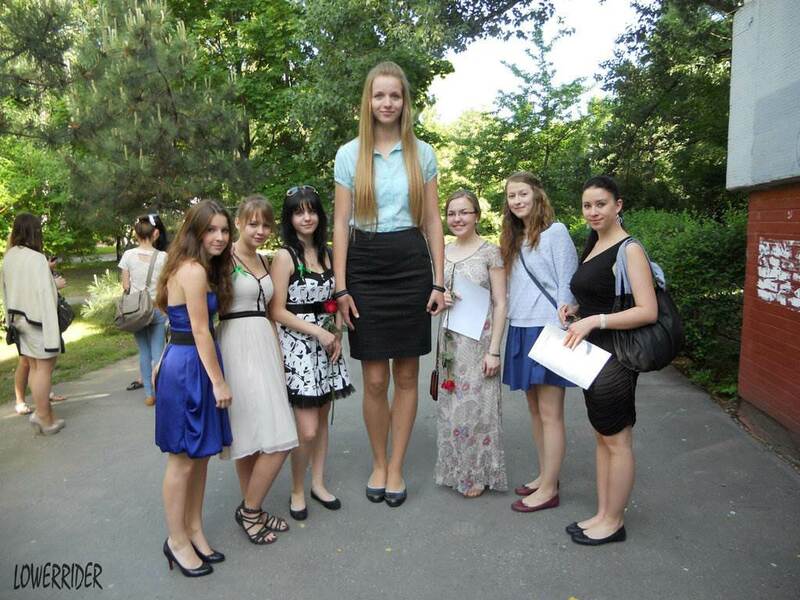 It’s a tough world out there for the tall woman. One thing you don’t need is for people to make it tougher. That’s why we at TallSlim Tees makes long, perfectly fitting shirts for women. That’s right, TallSlim Tees aren’t just for men, they’re for women too. So next time you find yourself in a cramped airplane, car, or wherever you are, know that we are here for you and that we know the struggle is real.